We received an package in the mail. The contents made me squeal. There are a few things that make my heart leap as I realizes that we are going to have a BABY! 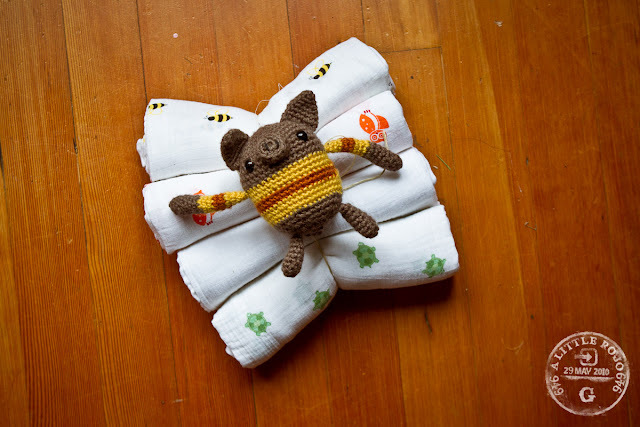 Teeny, tinny shoes, itty bitty onesies...how can something so small be a person? 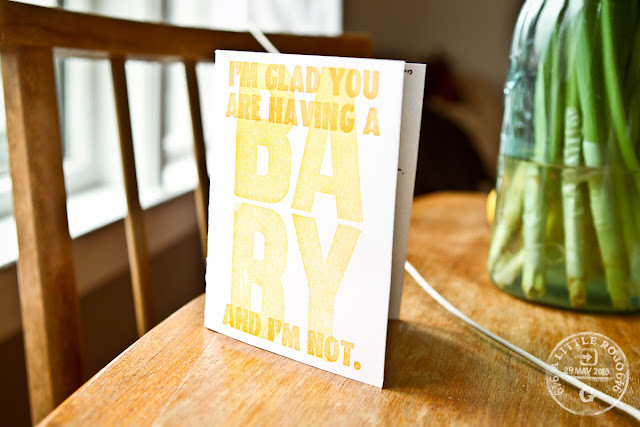 Hilarious card. "I'm glad you are having a baby and I am not" haha! Cutest, ugly pig in the world. I hope it's his favorite toy! A friend introduced me to Pea in a Pod. Oh my. This made me cry. For a few reasons. Anything from here would be a happy valentines day to me! Have you ever seen my sisters blog? 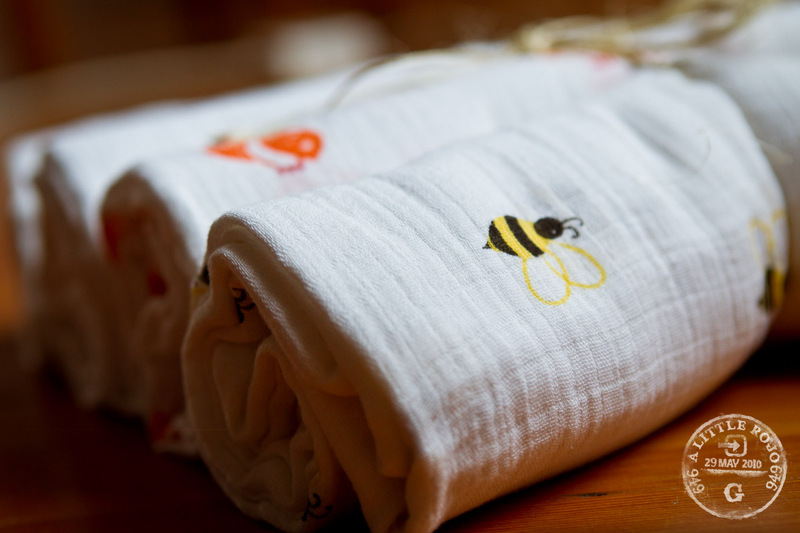 I adore aden and anais blankets! My niece is two, and still carries (several) of them wherever she goes. I love that you are reading Kelle Hamptons blog...I've been reading it since right after Nella was born...and I love Kelle's perspective on life. Her writing always inspires me!